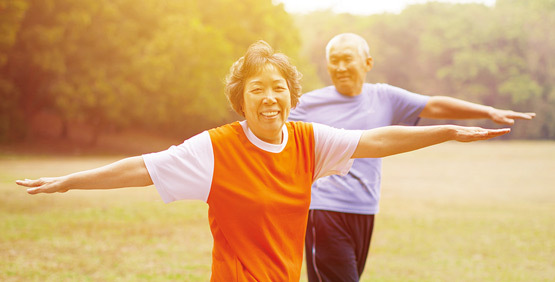 In recent years, the concept of exercise as medicine has spurred the expansion of fitness programming for senior community residents across all levels of care. Coupled with that has been a move to staff fitness centers with senior fitness specialists. In addition, there is an emphasis on providing evidence-based programming that provides measurable results. Senior communities are also investing in exercise equipment that is versatile enough to accommodate a wide range of users and effective enough to help them reach their fitness goals. NuStep recumbent cross trainers are the equipment of choice in senior community settings worldwide. The NuStep – it’s an investment in health that means business. NuStep is safe, well tolerated, and enjoyable for those with progressive MS.